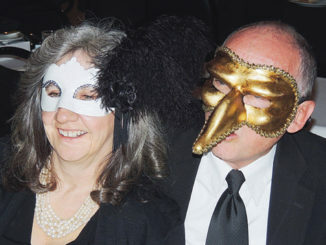 RBC I The Pioneers Healthcare Foundation’s eighth annual Spring Gala will be held May 9 this year with a beach theme that includes dinner, live music, silent auction items and beachside gambling. The event will be held at the Freeman E. Fairfield Center at 200 E Main St. in downtown Meeker, and tickets are on sale now. The event is a fundraiser in support of local healthcare scholarships and services such as chemotherapy, pediatric care and orthopedic surgery. For more information, visit PioneersHealthFoundation.org. 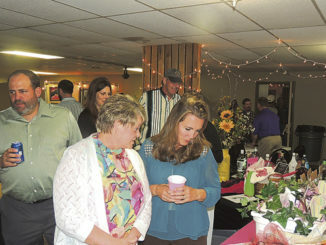 MEEKER I The Pioneers Healthcare Foundation will hold its eighth annual Spring Gala fundraising event to benefit local healthcare scholarships and services on Saturday.